Provide comfort for the family of Christine Thornton with a meaningful gesture of sympathy. Mrs. Christine Patricia Thornton, 80, of Kingston died on Wednesday, December 26, 2018 at Floyd Medical Center. Born on August 28, 1938 in Alabama, she was the daughter of the late Palmer Kitchens and the late Daisy Mae Richardson Kitchens. She was also preceded in death by her daughter, Brenda Ann “Tina” White. 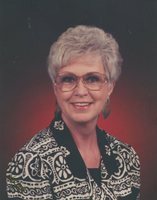 Mrs. Thornton was a member of Cartersville First Baptist Church and loved gospel music. She was a homemaker who enjoyed cooking and sewing. She was also a talented decorator. Mrs. Thornton will be remembered for being a great listener and for her special gift of hospitality. Survivors include her husband of sixty-two years, Gus Thornton of Kinston; her sons, Christopher Gordon Thornton of Montevallo, Alabama; Ralph David Thornton (Lori Ann) of Kingston, and Nathan Paul Thornton (Anabel Vivas) of Kingston; twelve grandchildren; twelve great-grandchildren; and her sister, Lana McNair of Point Clear, Alabama. Funeral services will be held at 2:00 p.m. on Saturday, December 29, 2018 in the chapel of Parnick Jennings Funeral Home and Cremation Services with Reverend Keith Dempsey officiating. The family will receive friends from 12:00 p.m. – 1:30 p.m. on Saturday. Interment will follow in Georgia National Cemetery in Canton at 10:00 a.m. on Wednesday, January 2, 2019. Parnick Jennings Funeral Home and Cremation Services is honored to serve the family of Mrs. Christine Patricia Thornton. Please visit www.parnickjenningsfuneral.com to share memories or leave a condolence message. 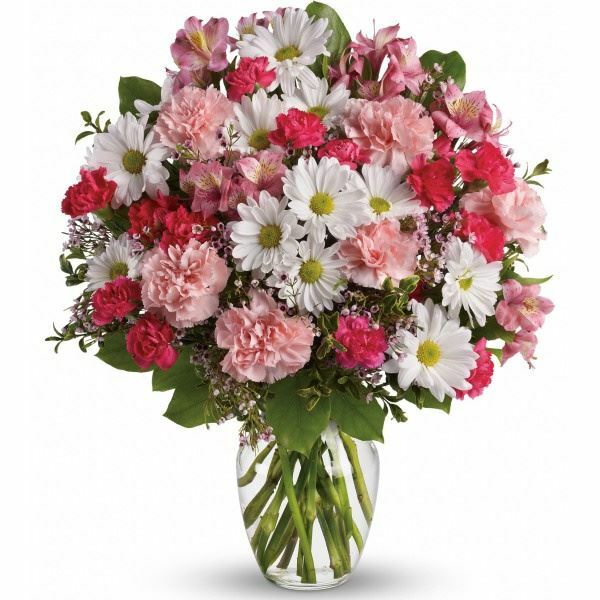 To send flowers in memory of Christine Patricia Thornton, please visit our Heartfelt Sympathies Store. Love Gary and Kristie sent flowers to the family of Christine Patricia Thornton. What a blessing to have had your beloved Christine for so many years. In the Bible, God offers us the hope of" everlasting life" on this earth that will soon become a paradise. How wonderful it will be to share an eternity of peace, happiness, security, and youth with our dear loved ones. (Revelation 21:3&4) Please visit www.jw.org where you will find consolings answers to questions like, "Why do we grow old and die? ", "What is the meaning of life? ", "Is God to blame for our suffering?" and more. Love Gary and Kristie purchased flowers for the family of Christine Thornton.